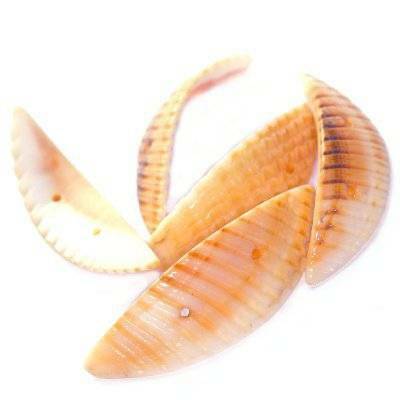 Shells flakes stripes cut in different shapes and sizes. Each piece is unique and has various patterns, shades. Shells may differ in size and thickness.